Here at Infinity, the provenance of the food that we sell and the wider implications that ripple out from this are hugely important to us. We are committed to prioritising locally sourced products over those that have travelled greater distances, at every opportunity. We know that sourcing locally makes sense. 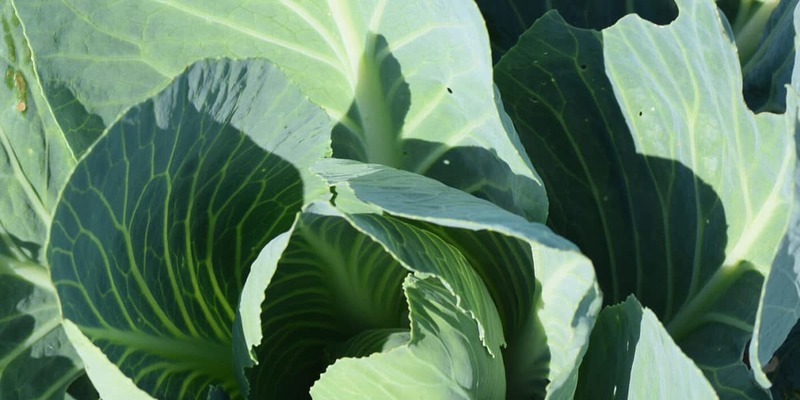 Not only does it offer the reassurance of having been grown, harvested and traded all in one area, thereby benefiting the environment; it also supports the local economy and community and ensures that the food we eat is both seasonal and healthy. Read about one of our local suppliers here. Situated in the heart of Brighton, surrounded by the fertile farmland of the South Downs, we are extremely lucky to be able to source a wealth of products from local producers, growers and farmers. With a range extending from fresh fruit and vegetables, to wines, cheeses and even prepared chilled and frozen meals, we champion the quality and diversity of products available from skilled and passionate Sussex producers. Sourcing locally produced food ensures the preservation of local distinctiveness and varieties, supports traditional crafts and artisan skills and reinforces a sense of belonging to the community. All of which are integral to our ethic here at Infinity. Read more about our local producers.